The Canadian government is hearing a loud call for long-delayed action to curtail the antibacterial agent triclosan, and a caution not to substitute with a toxic alternative. Prevent Cancer Now signed the statement. Chemicals in Consumer Products are Draining Trouble into the Great Lakes Ecosystem by Bev Thorpe reported GreenScreen® Assessments of Triclosan and its chemical cousin Triclocarban. Triclosan scored as a Benchmark 1 (Avoid: Chemical of High Concern) and triclocarban as Benchmark 2 (Use but Search for Safer Substitutes). GreenScreen reveals that both chemicals are highly toxic to organisms in the aquatic environment; the vast majority of both these chemicals are used in products like soaps that are washed down the drain. Health and Environment Canada’s preliminary assessment concluded that triclosan is bioaccumulative, and persistent because it is continually being added to environment. Nevertheless, based upon confidential animal data it is said not to pose an unacceptable risk to human health. Triclosan is, however, toxic to the environment, which should be enough to trigger strong actions. 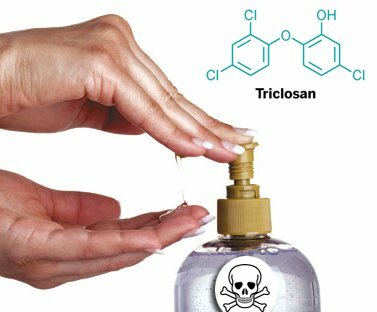 Triclosan causes liver cancer in rodents, but human cancer concerns were marginalized by the US Environmental Protection Agency. For the science geeks, with little hard data, humans are thought to be less susceptible because they have lower levels of a binding protein (PPAR-alpha). Health Canada concurs. Recently published animal research found that long term triclosan exposure promotes liver tumours via different mechanisms apart from PPAR-alpha, so the story continues. Triclosan and triclocarban have characteristics of hormone mimics, and Environment Canada notes probable estrogenic actions. More recent US research found lower levels of thyroid hormones among humans with higher levels of triclosan and another antimicrobial, paraben. In any case, there is a lot of triclosan in our lives. It was detected in the urine of all the mothers, and in cord blood of half of the newborns examined in a study in Brooklyn NY. 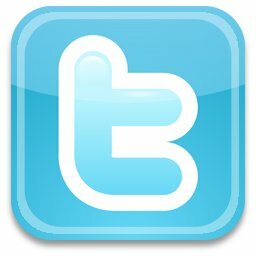 Clarification – not all pesticide laws are equal! 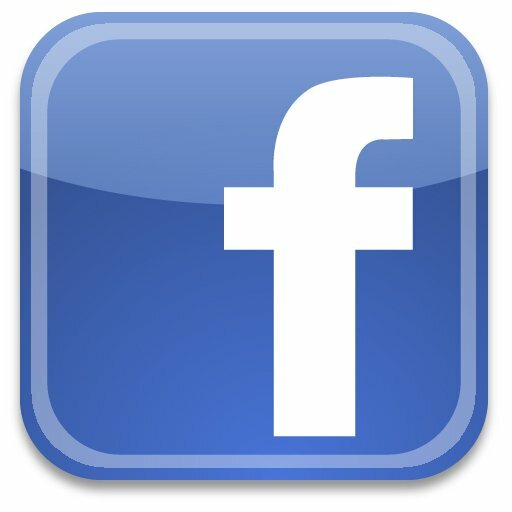 Pesticide Bans: Alberta Bound, or a Two Steppin’- Slide One Dance Progression?